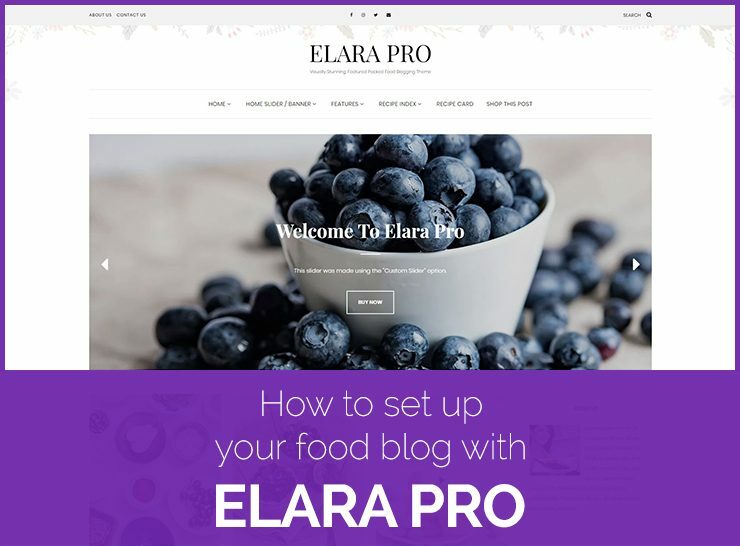 A comprehensive overview of Elara Pro, a powerful and feature packed WordPress food blogging theme from LyraThemes. 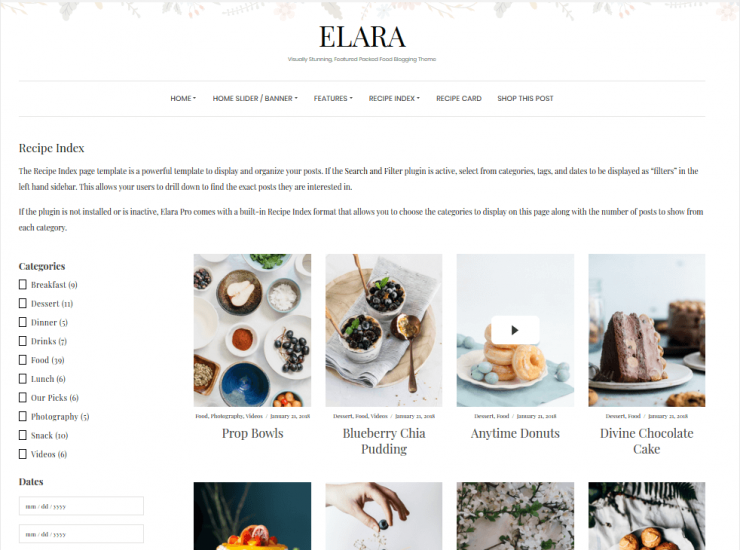 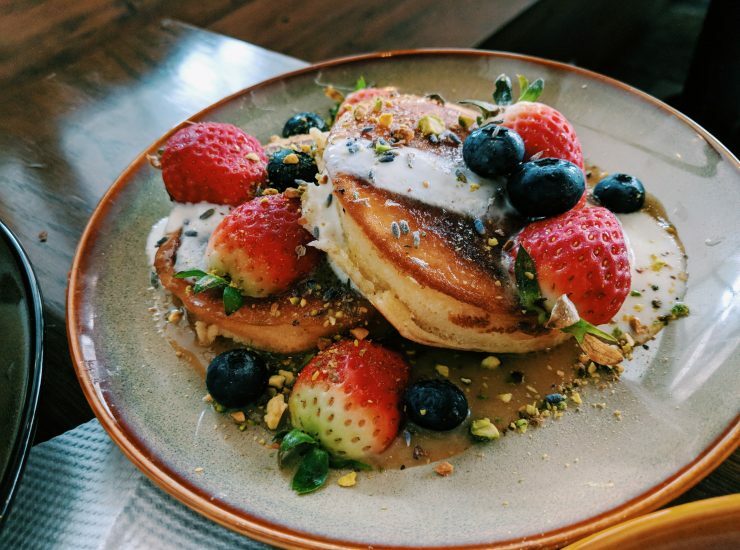 We go over each of the theme’s offerings, and outline how you can showcase the assortment of your food creations using the elaborate yet easy to use features of Elara Pro. 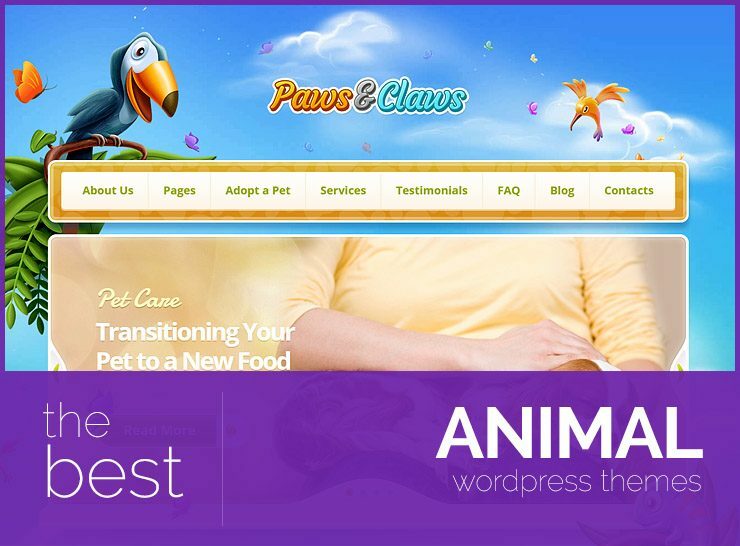 In order to capture the attention of your website visitors, it is imperitive that you have a appealing, functional, and feature-rich landing page. 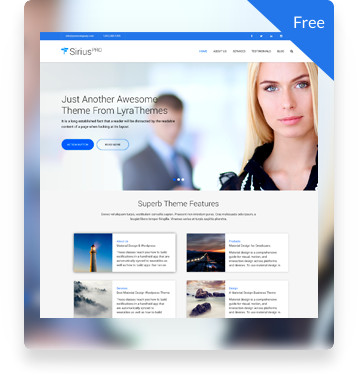 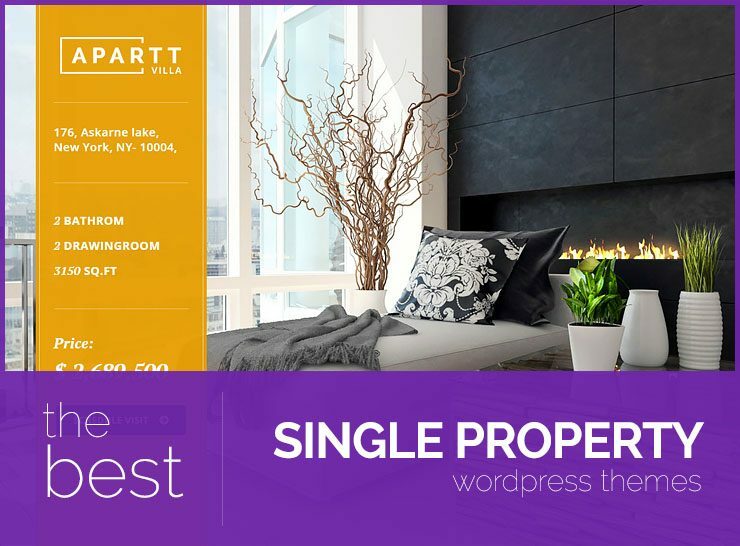 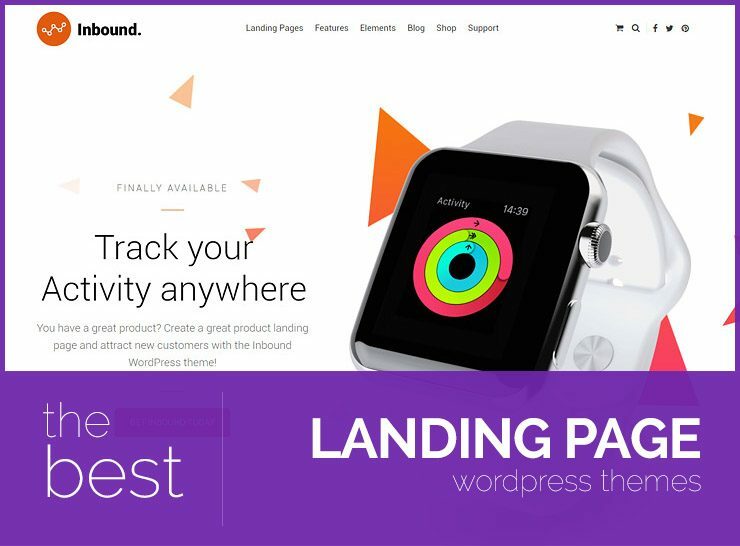 Here are some effective, well-designed landing page WordPress themes, that are easy to set up and customize. 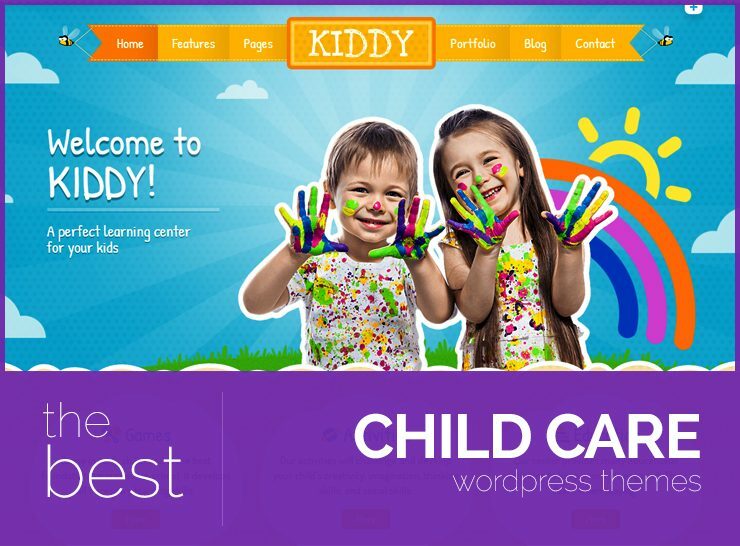 Having an online presence matters a lot these days and WordPress has made it very easy to do so. 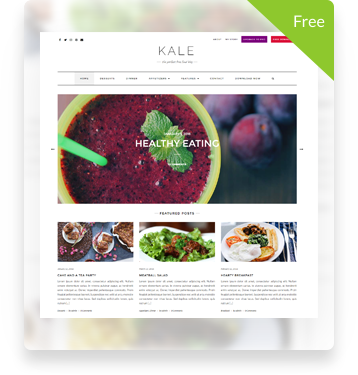 You are a few clicks away from your goals. 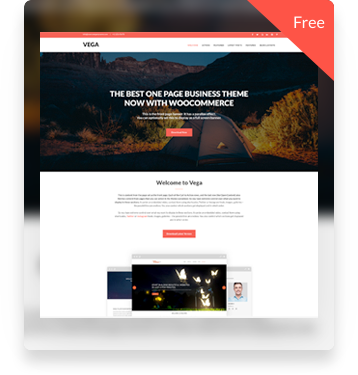 With themes offering WooCommerce integration, conducting online business has never been easier. 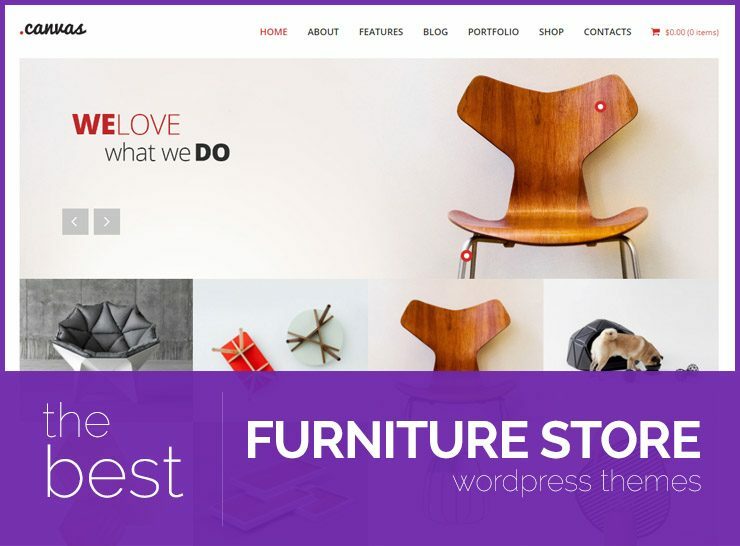 We’ve rounded up a few of the best furniture store themes for you. 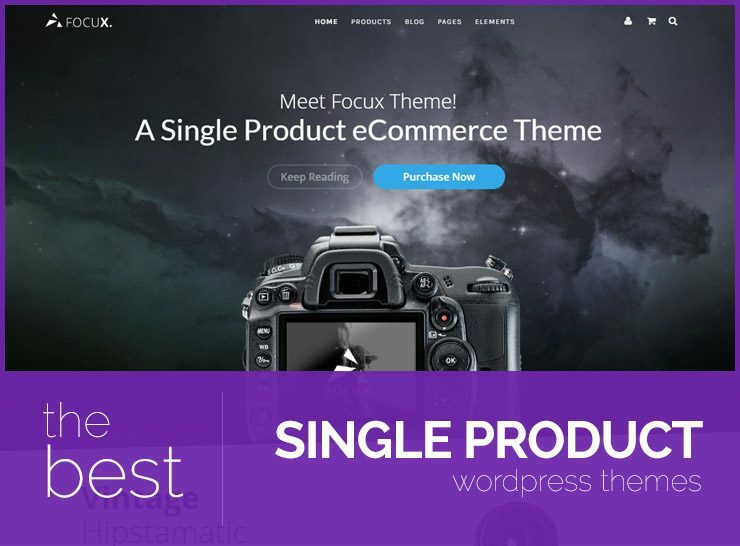 In this theme roundup, we will give an overview of single product themes that can help new businesses explore the online business sector, capture market share by creating awareness among potential customers, and develop a strong brand image.